We are beginning our weekly Sit-N-Sew on Wednesday's in March. Your first Sit-n-Sew is FREE! 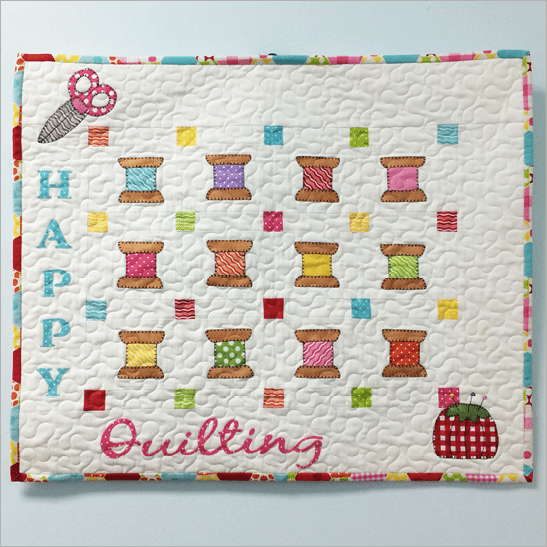 Come finished your unfinished projects and visit with fellow quilters.